The Modbury Digital Hub is launched! Thursday morning saw the Federal Government launch the four SA Digital Hubs of Charles Sturt, Salisbury, Adelaide Hills and Modbury at four simultaneous special events. 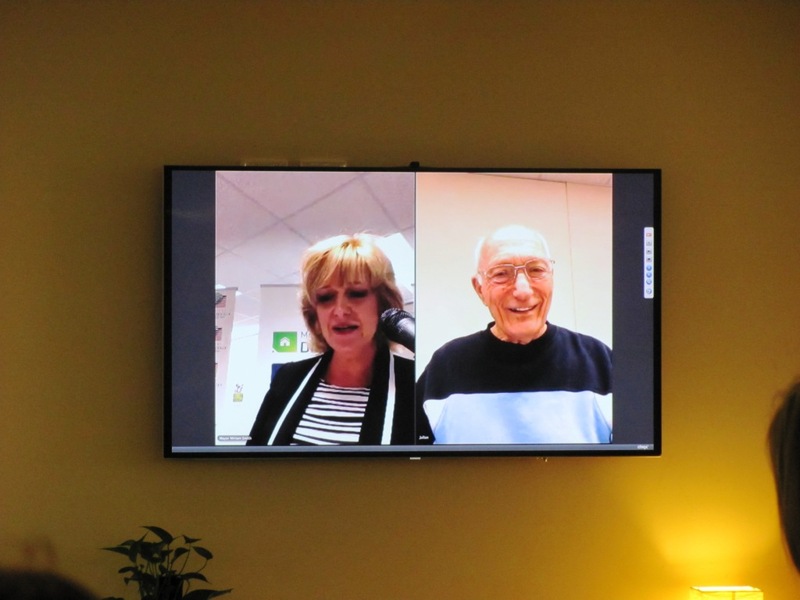 Mayor Miriam Smith guided the Modbury Hub launch, featuring a video provided by Digital Hub Coordinator Chris Campbell demonstrating the impact that the Digital Hub technologies and training program has had on the community. As one resident explained, he finds the sessions invaluable and ‘would have lost all of his hair’ if it wasn’t for Chris and his team of trainers. Federal Member for Makin Tony Zappia also praised the new NBN rollout and how Digital Hubs are about increasing the digital literacy of the community. Some of the new technologies were demonstrated via the split screen cross between the Mayor and Digital Hub volunteers on iPads, and between the trainers in different parts of the Library. 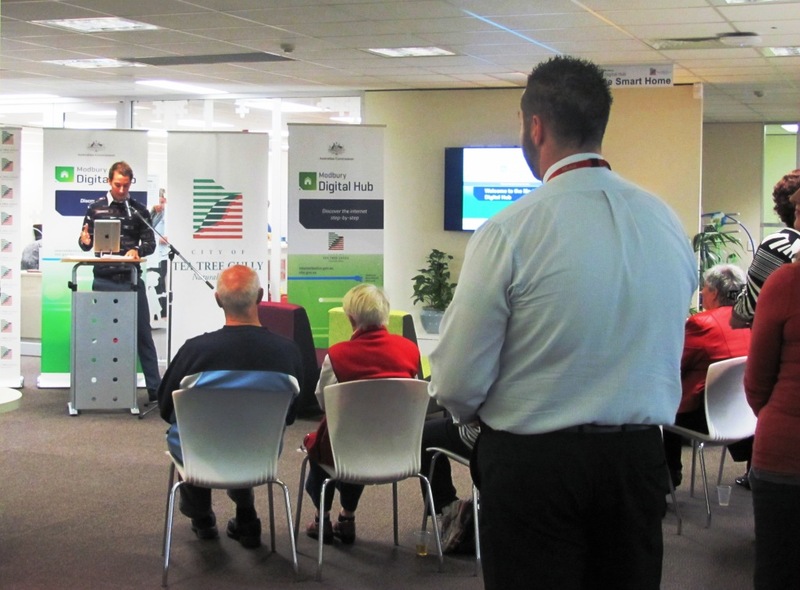 The event concluded with some words from Coordinator Chris and a live stream from Charles Sturt where Federal Minister for Broadband, Communications and the Digital Economy, Stephen Conroy officially launched the SA Digital Hubs. Congratulations to the team, our volunteers, and also the community for the great asset the Digital Hub has already proven to be! 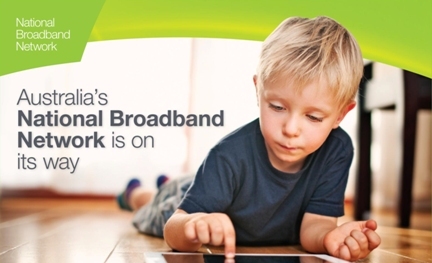 As you probably already know the National Broadband Network (NBN) is rolling out across Australia, and Modbury is scheduled to be connected this year. The Library will be home to the Modbury Digital Hub to demonstrate the benefits of superior internet speeds provided by the NBN. We are already rolling out a range of excellent training programs on digital literacy which you can see on our website. In preparation for installation of the Digital Hub, the Library is renovating our suite of PCs which will impact on their availability. The Training Room will undergo further renovations and will be closed from March 4 until March 13 inclusive. The rest of the PCs in the library will be unavailable from March 5 to March 13 inclusive. We look forward to providing you with a new Digital Hub in coming weeks! 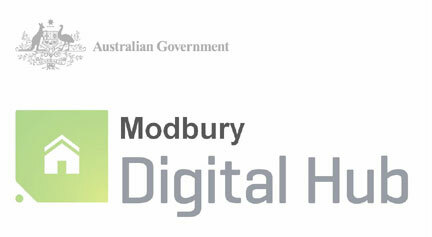 Bookings for Modbury Digital Hub Training sessions are now open! Bookings are now open for our Modbury Digital Hub training sessions in the Library. There are lots of group and one on one sessions to choose from covering topics such as Facebook, online jobseeking, how to get savvy with your iPad, digital photos with Picasa, Internet basics, computing basics, how to get the best from Google, online shopping and more. Come along to learn new skills and have some fun! 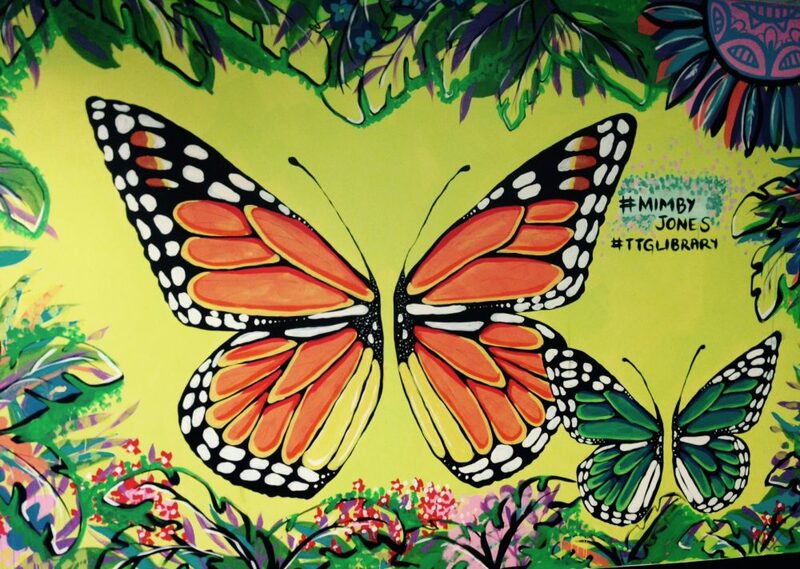 See our website for all the session details http://www.teatreegully.sa.gov.au/hubtraining or call us at the Library. Bookings are essential for all sessions and can be made at the Library or by phone on (08) 8397 7333.